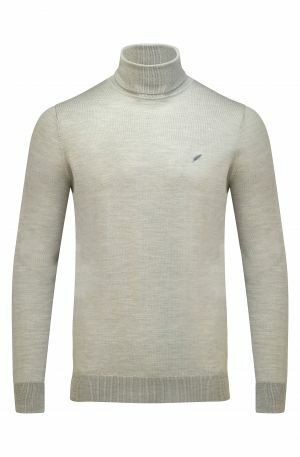 Our super soft Soho roll neck sweater elegantly combines classic style with luxury status. 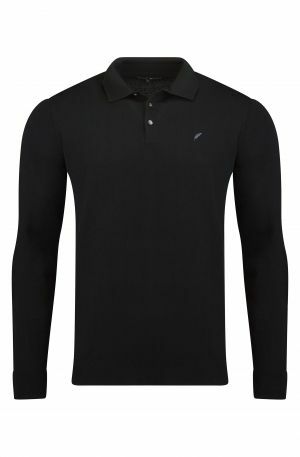 A must have wardrobe staple for any modern gentleman. 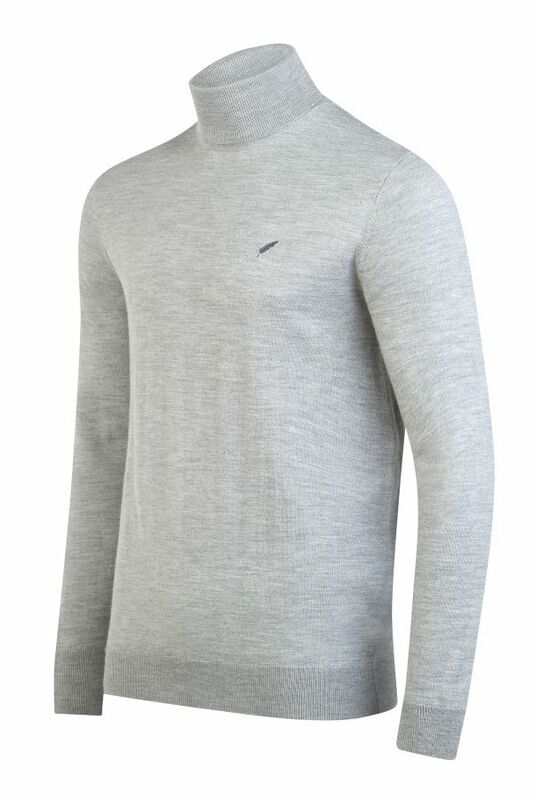 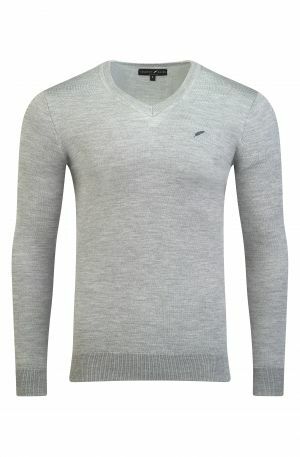 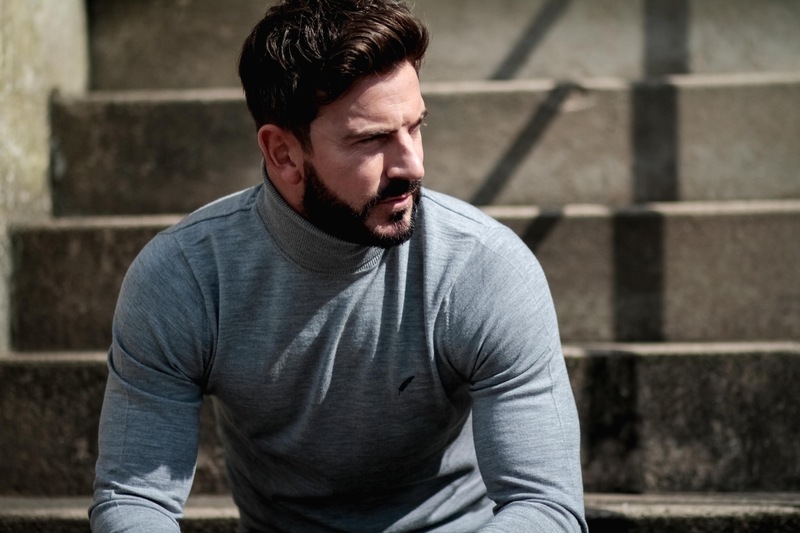 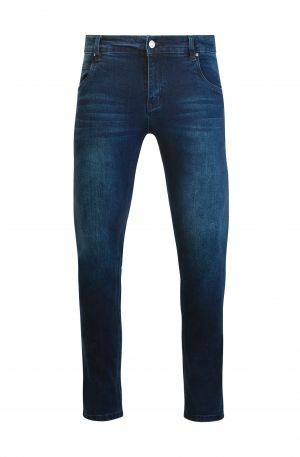 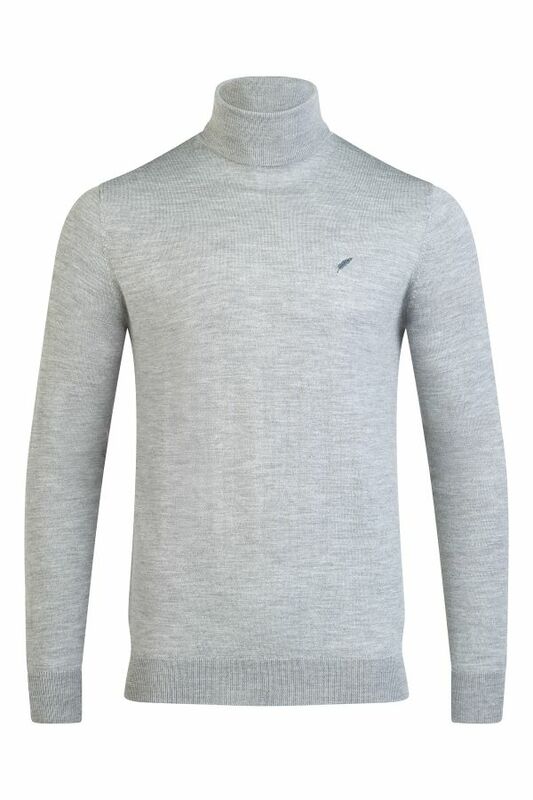 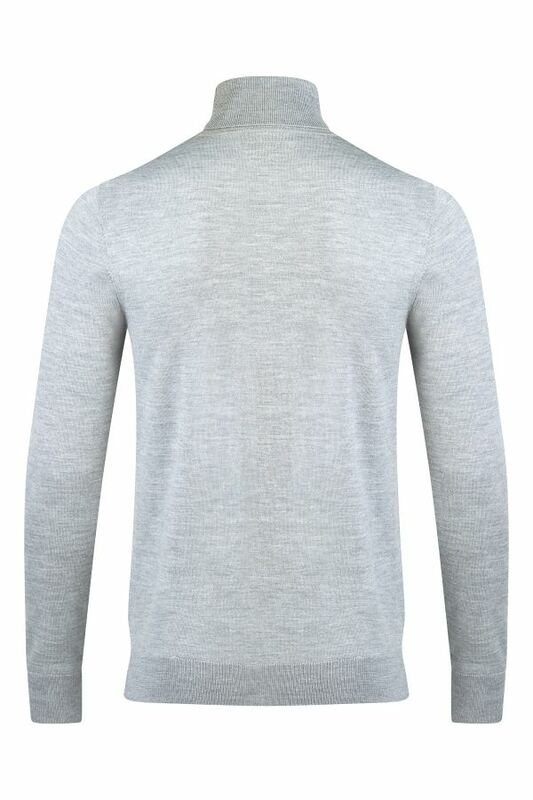 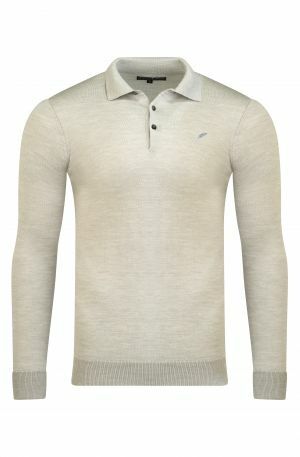 Crafted in 100% slim-fit pure merino wool finished with the Benedict Raven signature to it’s chest. 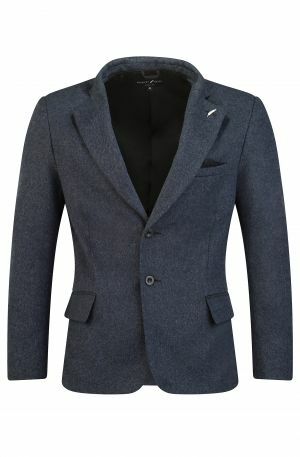 A perfect partner under any blazer or jacket to complete the Benedict Raven look.